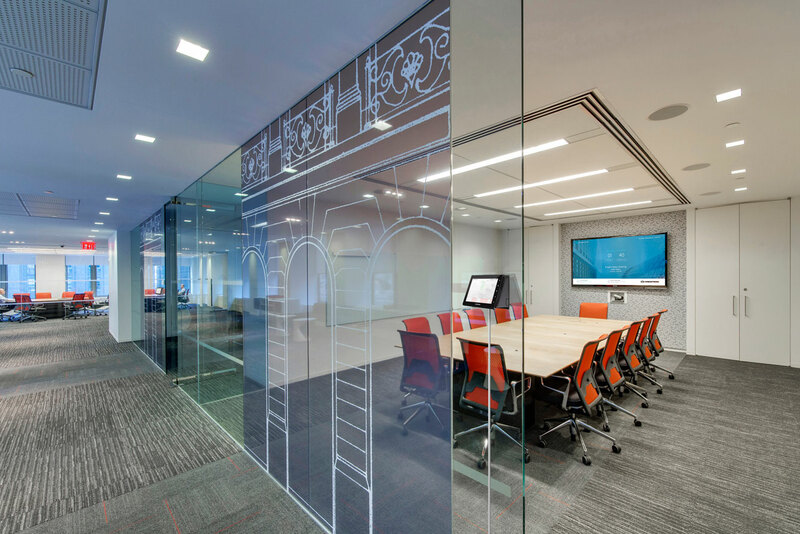 The modern workplace is fast-paced, flexible and dispersed. 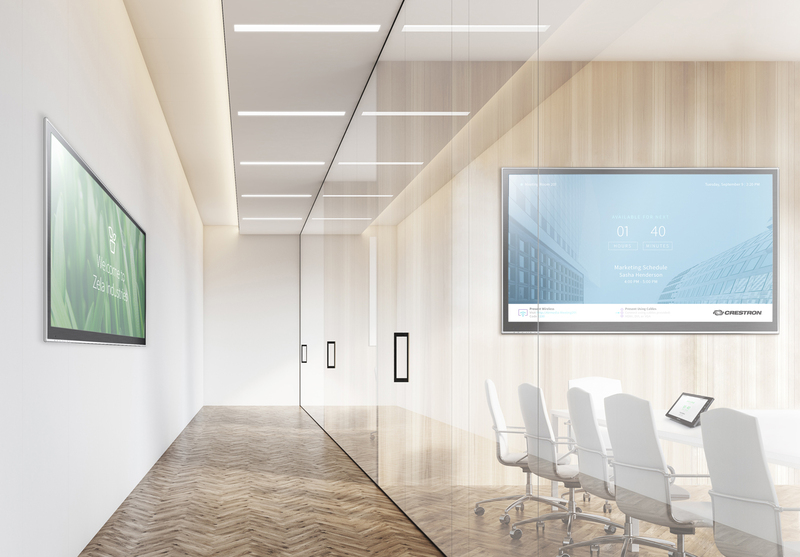 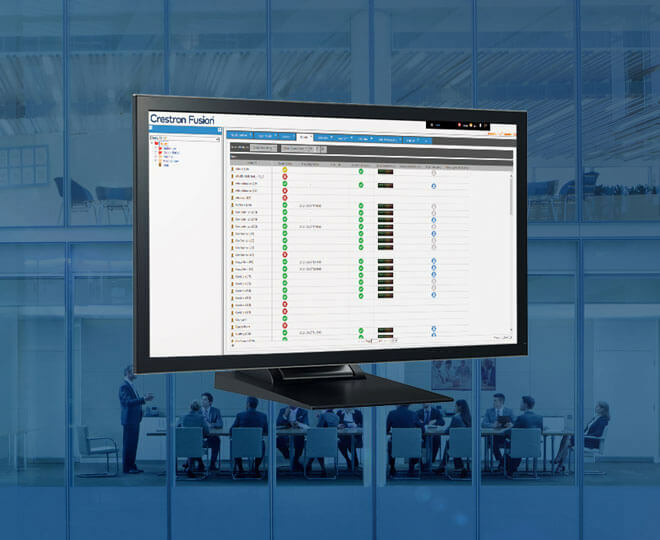 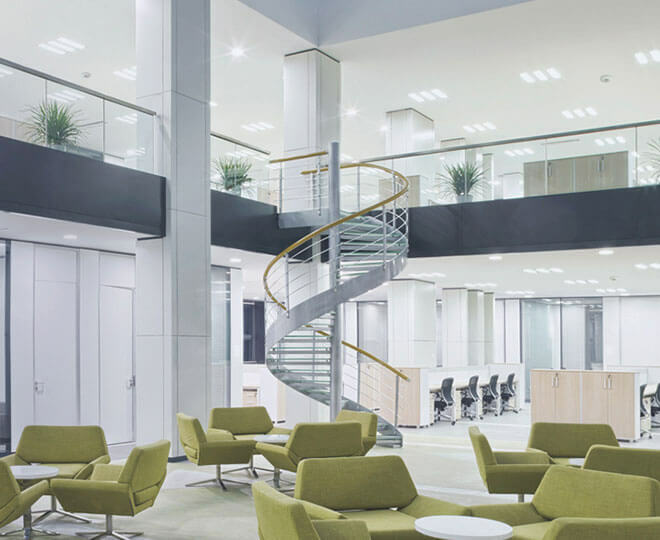 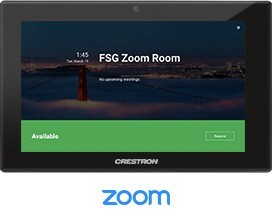 From touch screens and scheduling software to illuminated room availability indicators, the Crestron room scheduling platform provides everything you need to make your workplace more efficient, connected and collaborative across all meeting spaces. 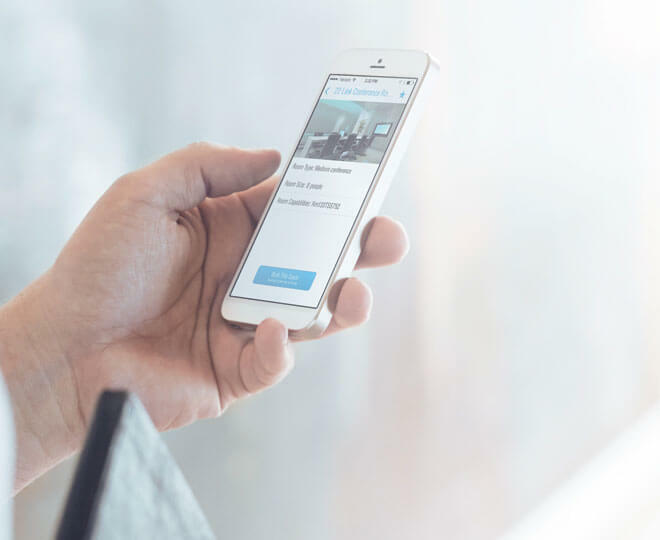 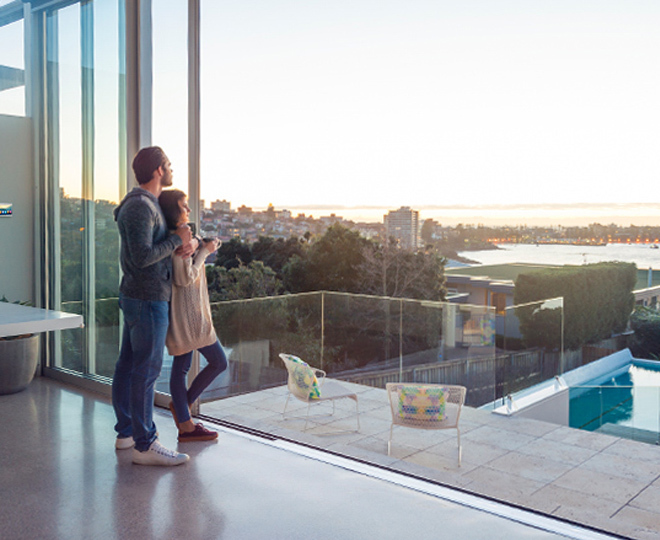 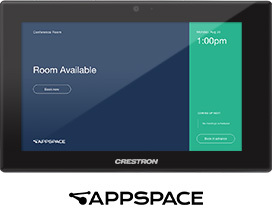 Built-in Crestron scheduling software directly connects to the most popular calendaring platforms from Microsoft and Google so you can reserve rooms from your desk, on the app, or on the spot. 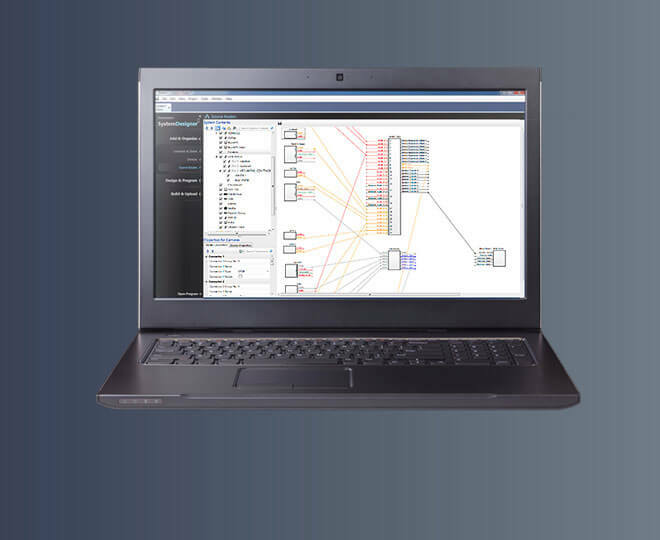 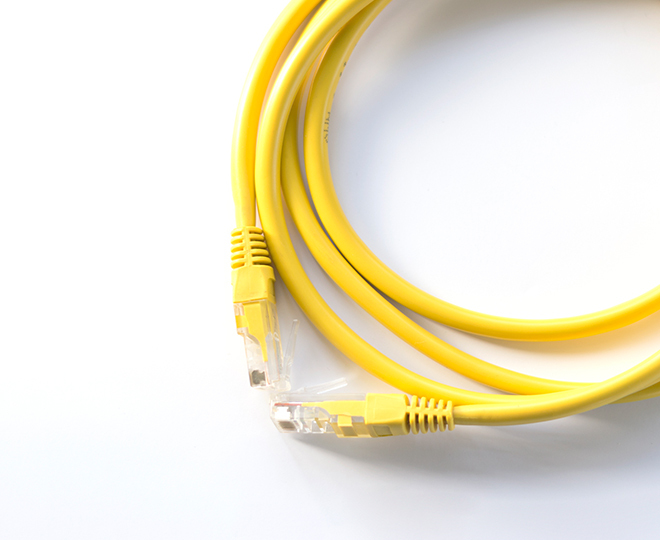 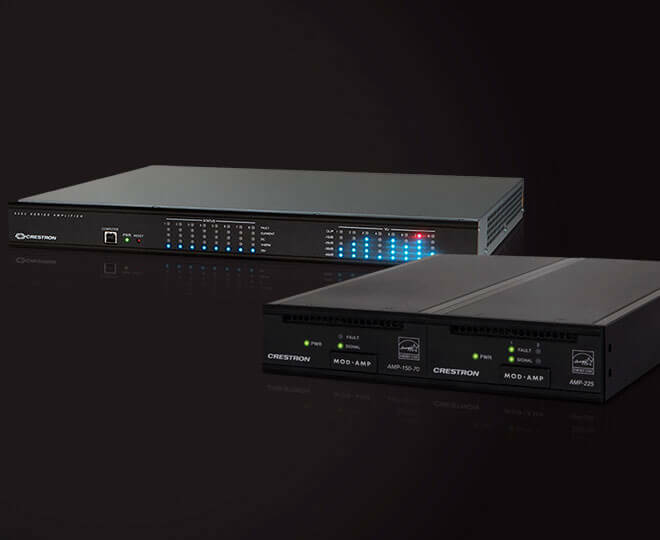 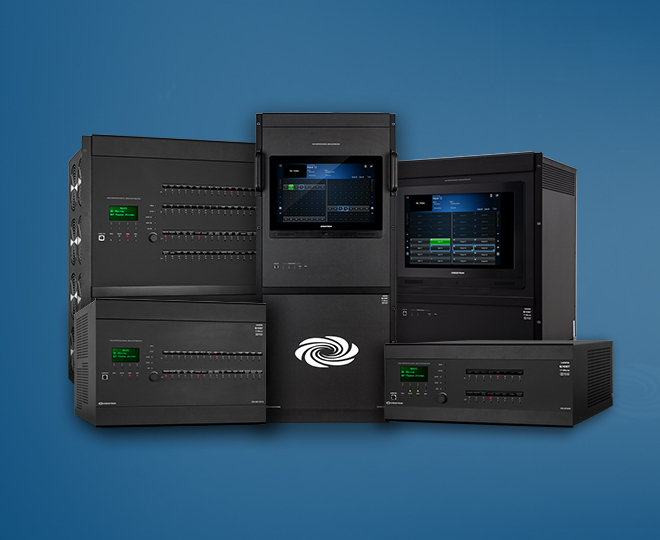 Our open architecture allows you to run standard Crestron software or one of our partners’ applications. 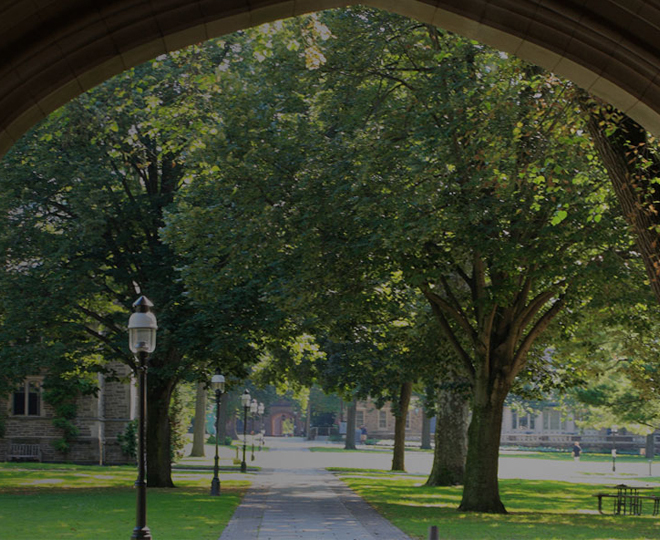 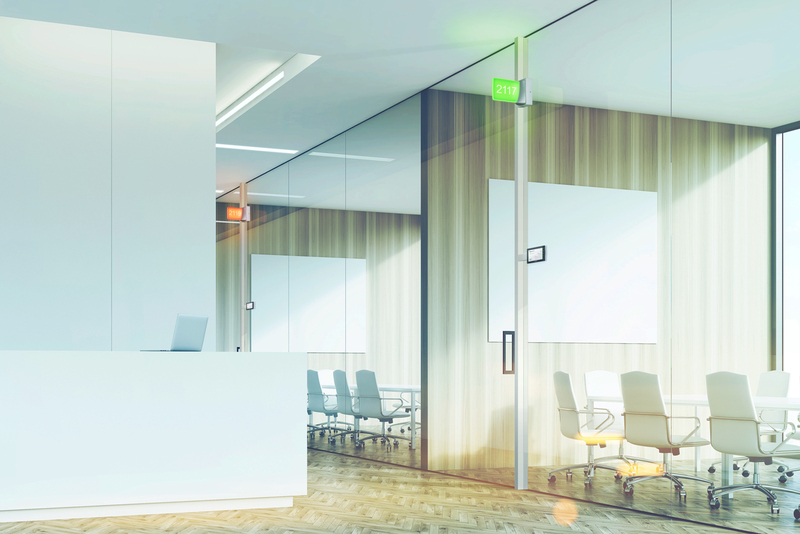 Design the right solution to not only reserve spaces, but to easily locate them, too. 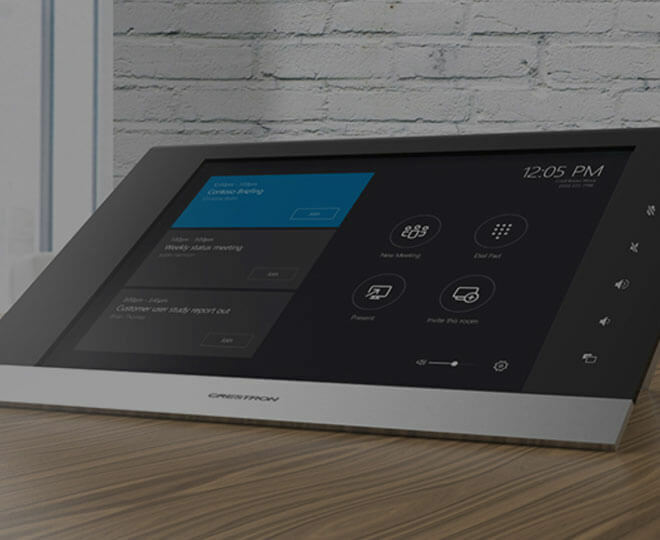 Crestron has a range of touch screens to suit every application. 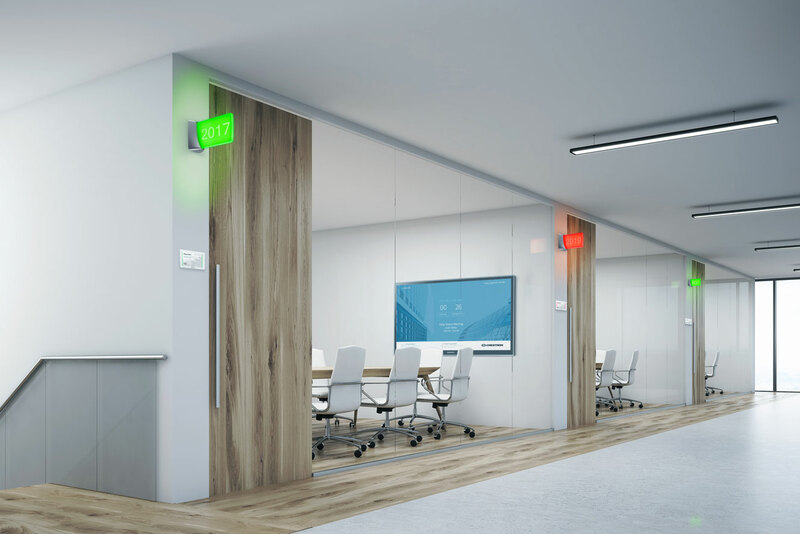 Illuminated signage makes it easy to find meeting rooms. 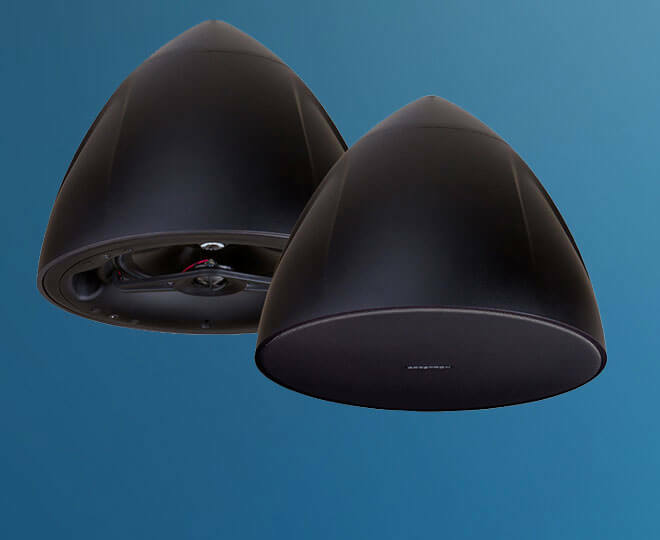 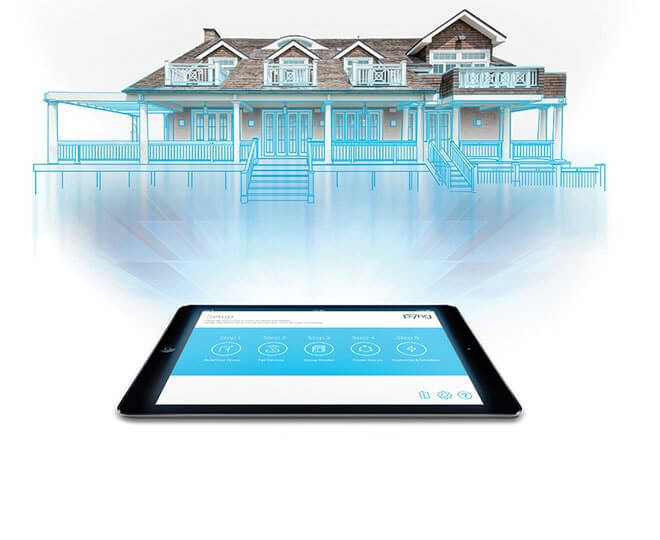 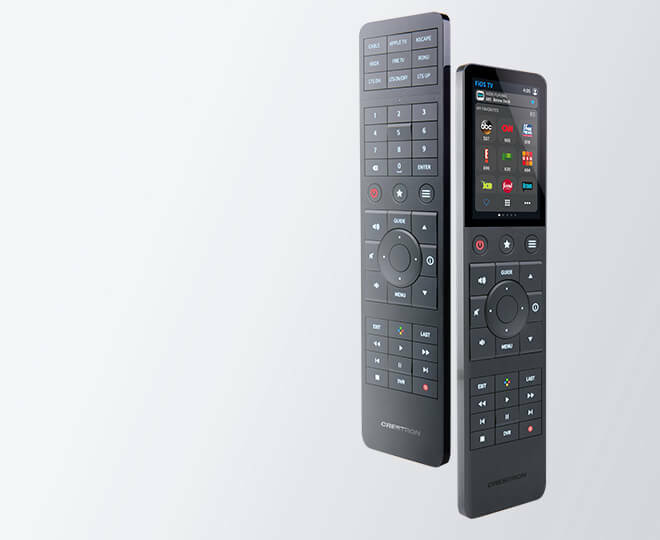 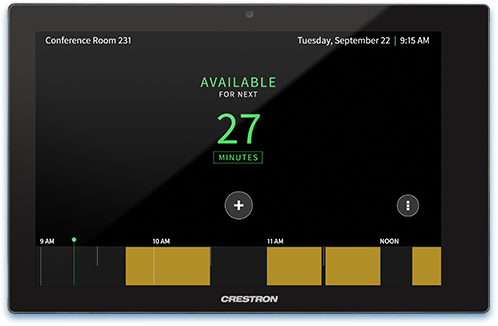 You’ll always know if you’re in the right place at the right time with Crestron AirMedia® 2.0 technology. 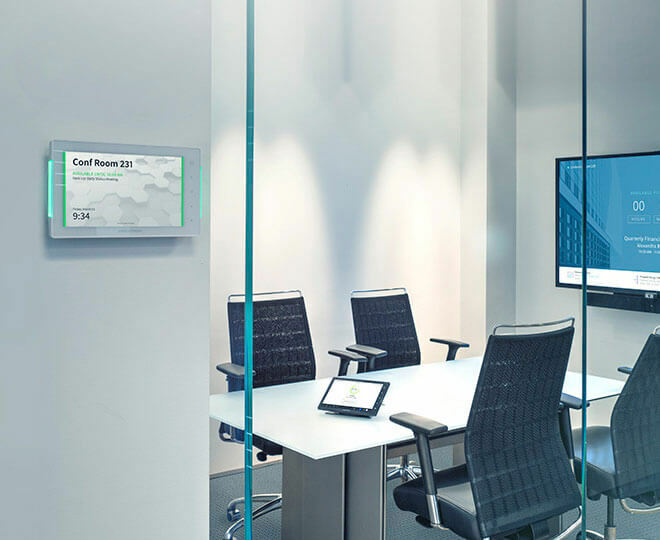 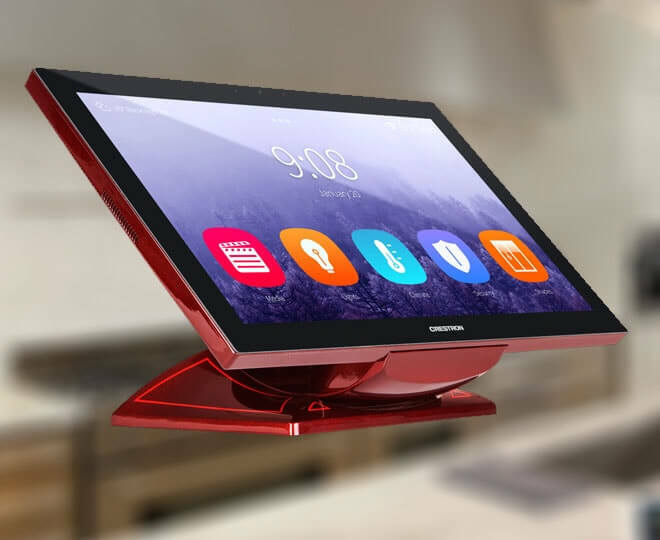 It connects your calendaring platform to the room so you see meeting details and simple wireless presentation instructions on the display. 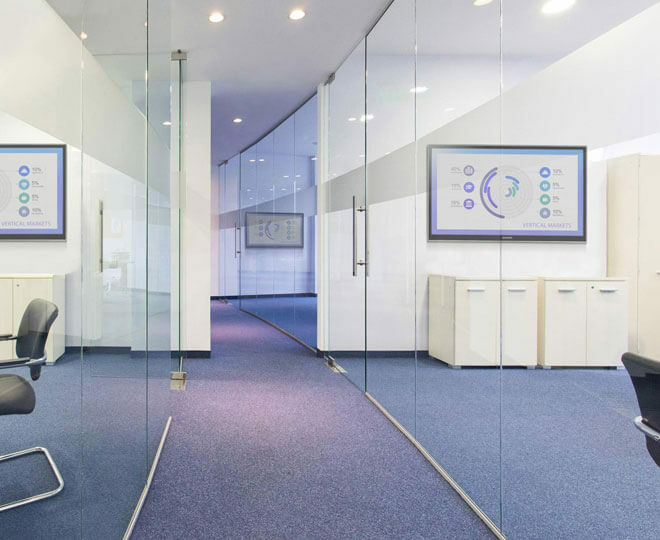 It also supports Appspace® digital signage to enhance communications across your organization. 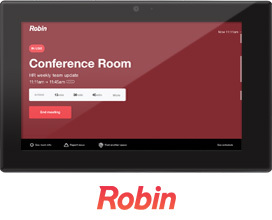 All your meeting information, directly in view. 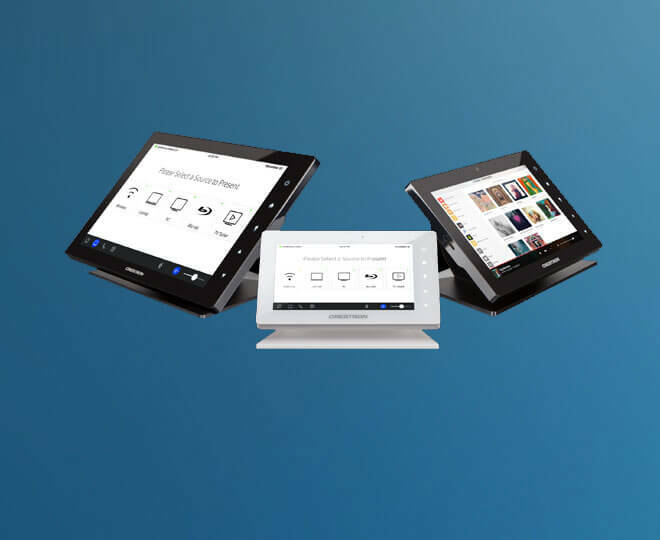 Dynamic content gives you unlimited flexibility. 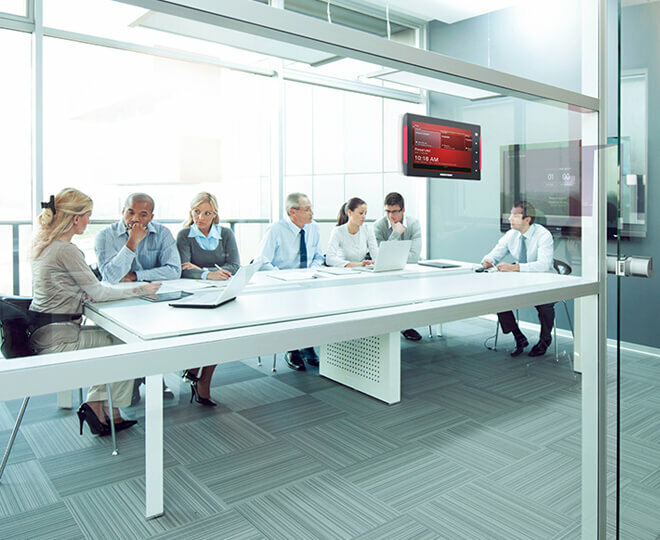 Some meeting spaces are used without scheduling, but people still need to find them easily. 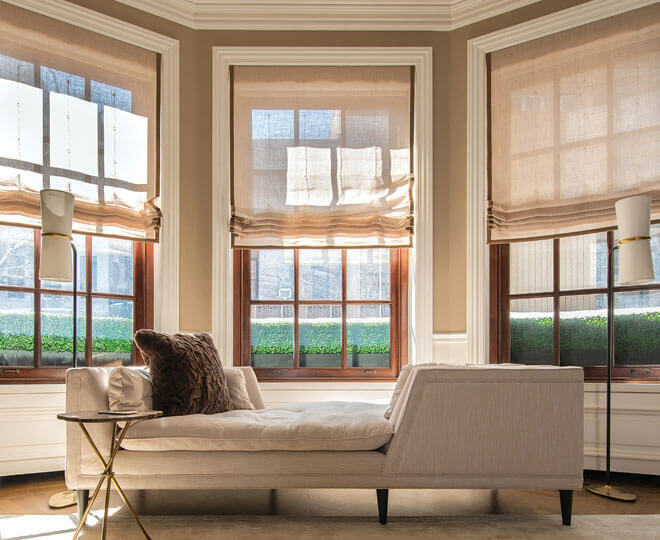 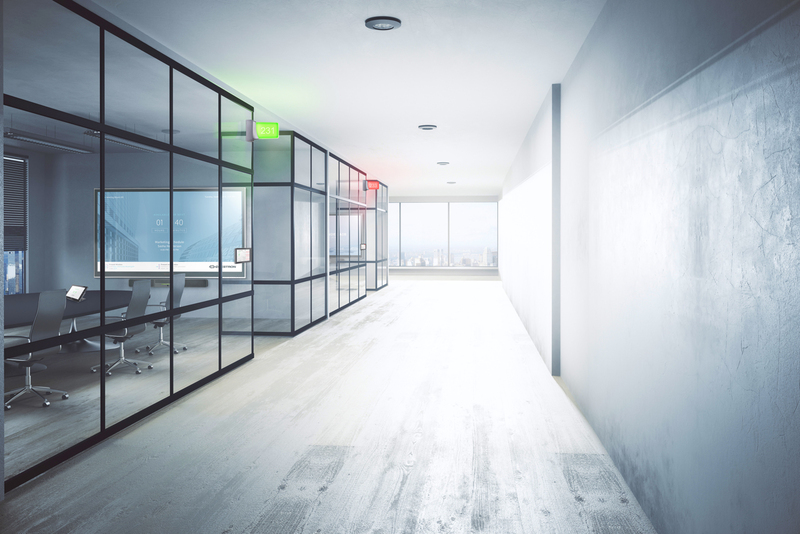 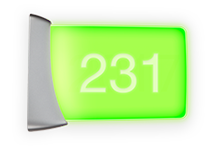 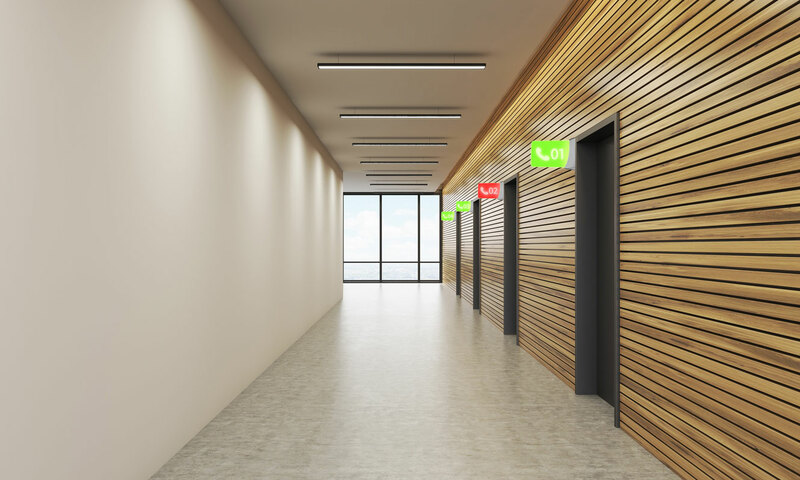 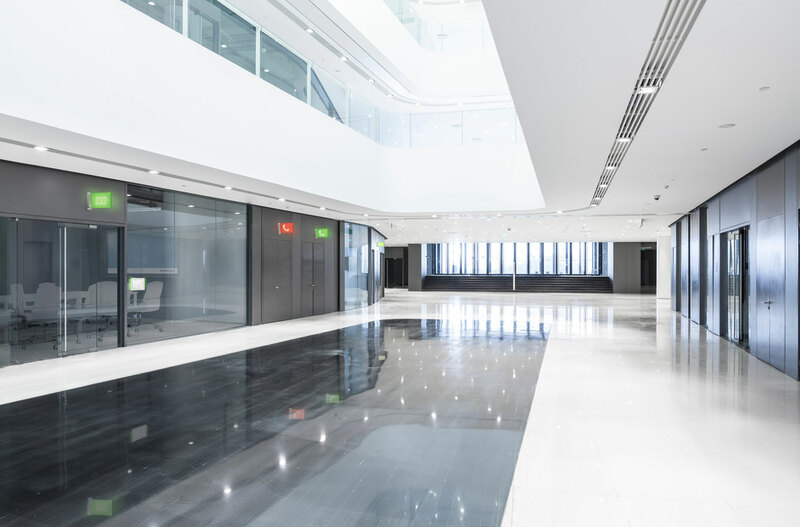 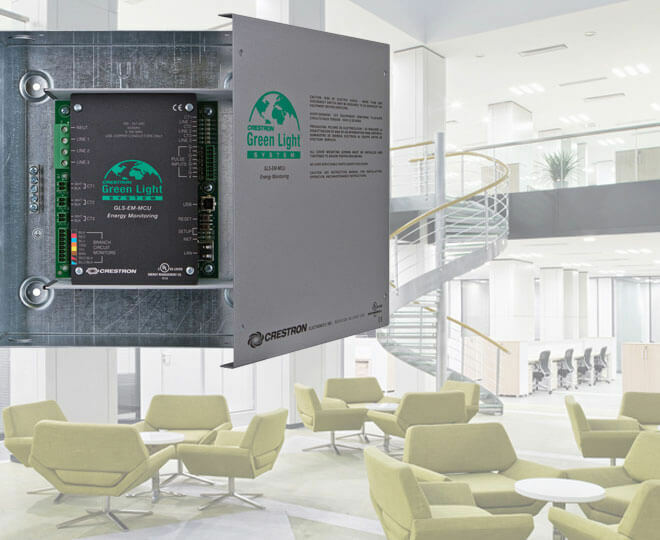 With an occupancy sensor driving a room availability indicator, these spaces suddenly become easy to find for people and usage data is gathered to ensure they’re used optimally. 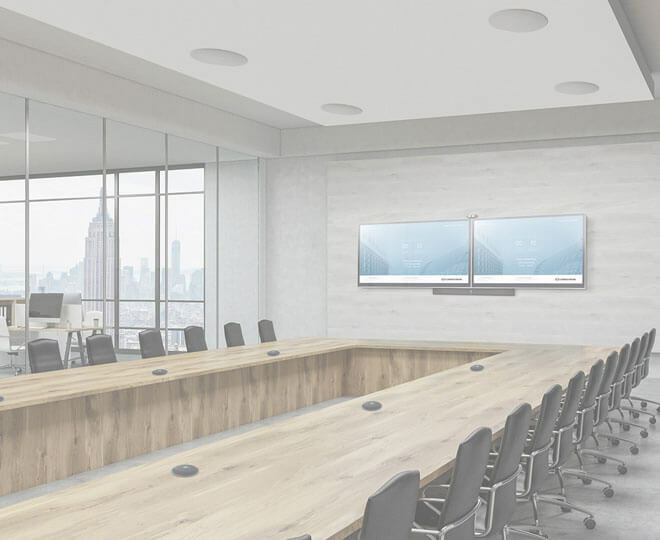 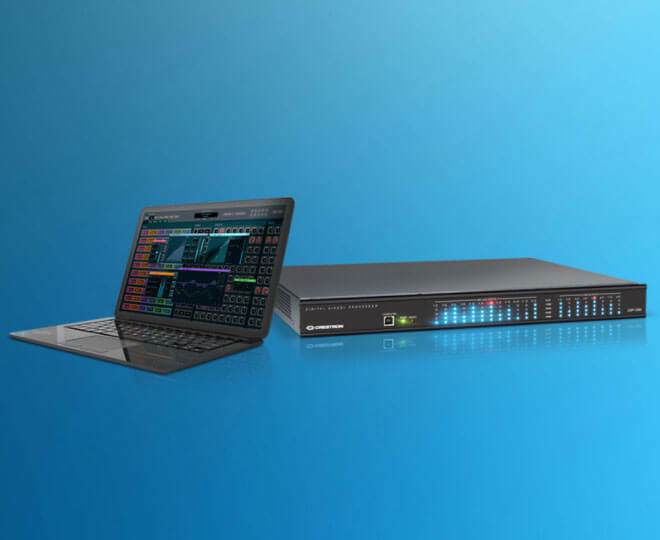 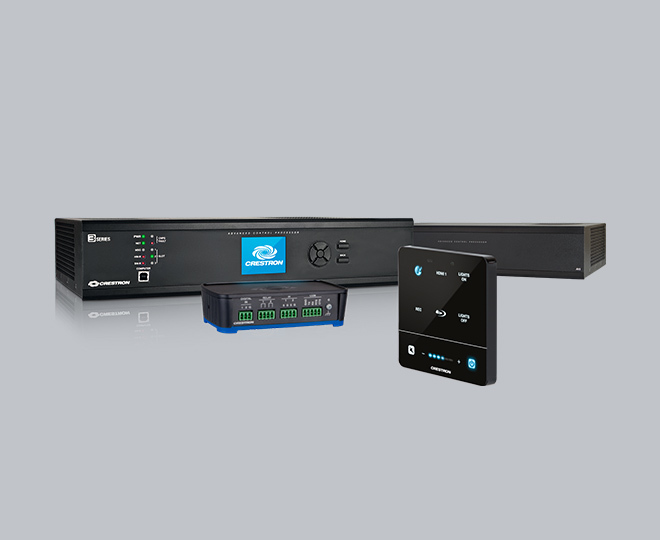 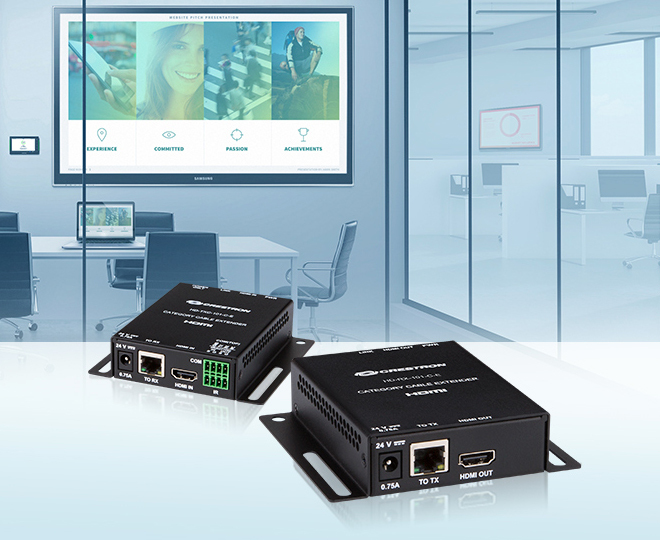 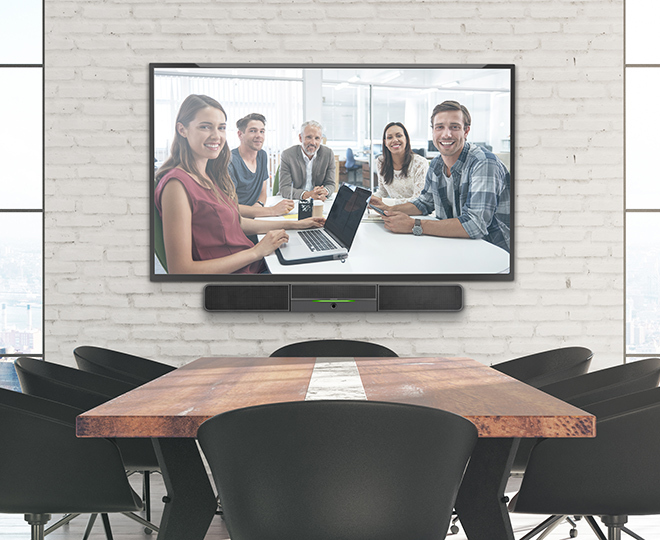 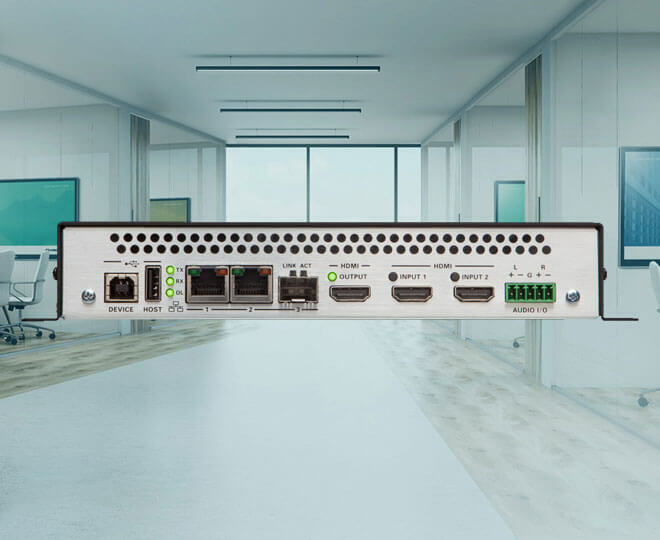 Add an AirMedia 2.0 capable device to the space and add the ultimate in flexibility, with in-room digital signage, wireless presentation, and more. 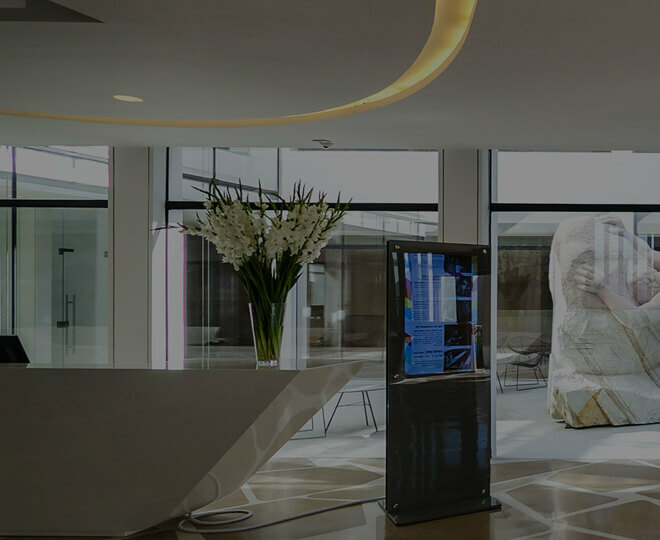 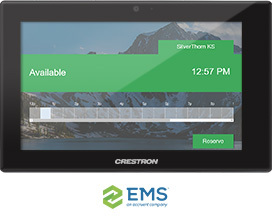 Crestron provides flexible solutions to add presentation, digital signage, and scheduling capabilities to all the open spaces in which people interact, such as lobbies, cafeterias, or anywhere a display is mounted. 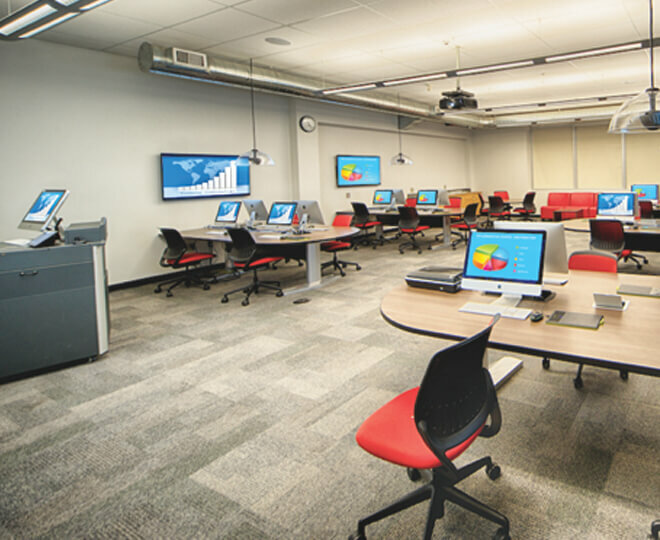 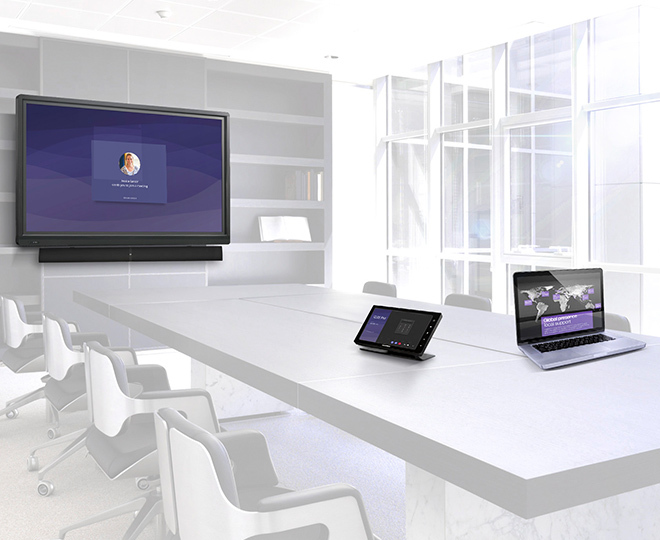 Simply add an AirMedia 2.0 Presentation System to these spaces and they work exactly how your team works. 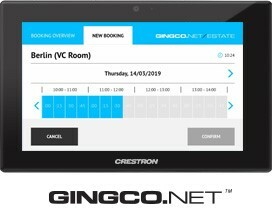 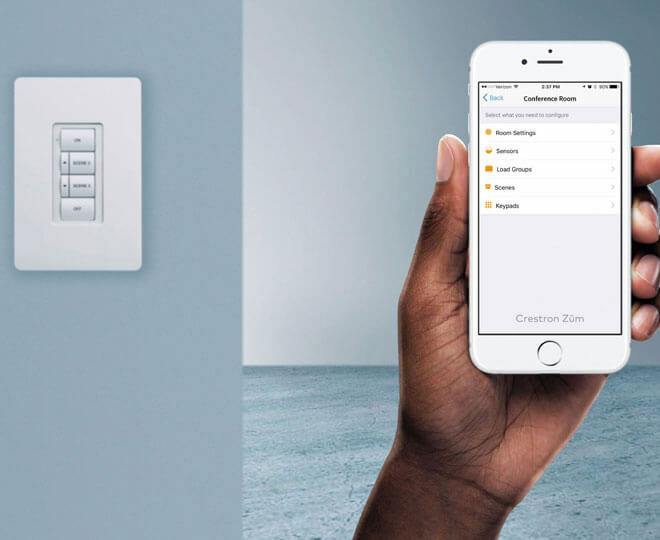 Crestron XiO Cloud is a revolutionary IoT-based service that enables you to securely deploy and evolve Crestron room scheduling technology anywhere in the world through a standard web browser. 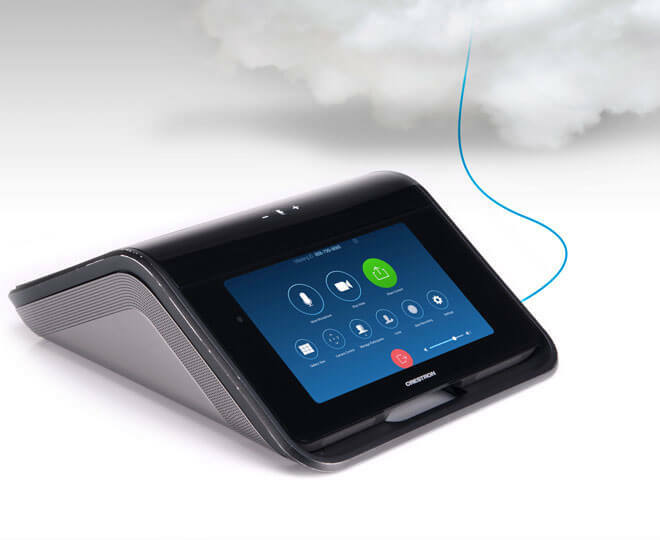 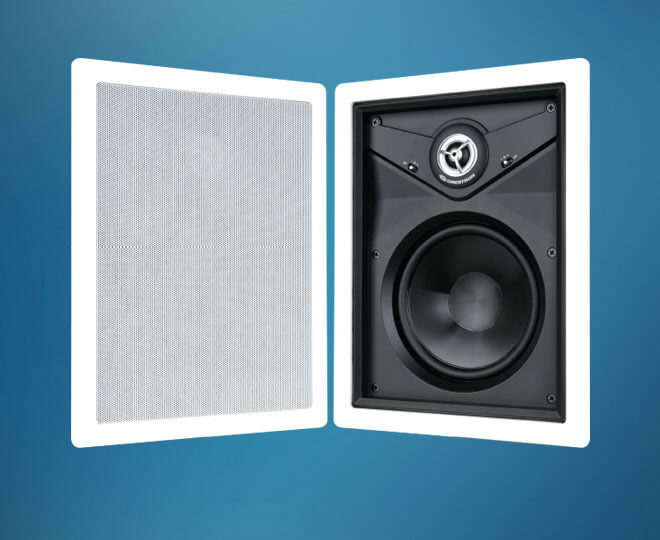 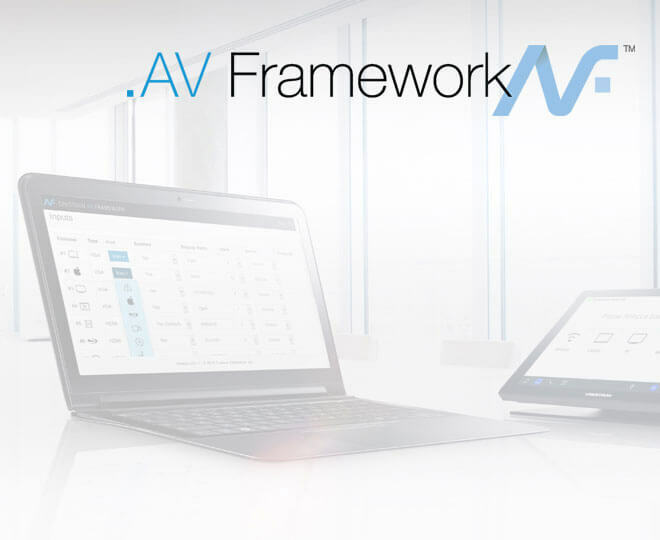 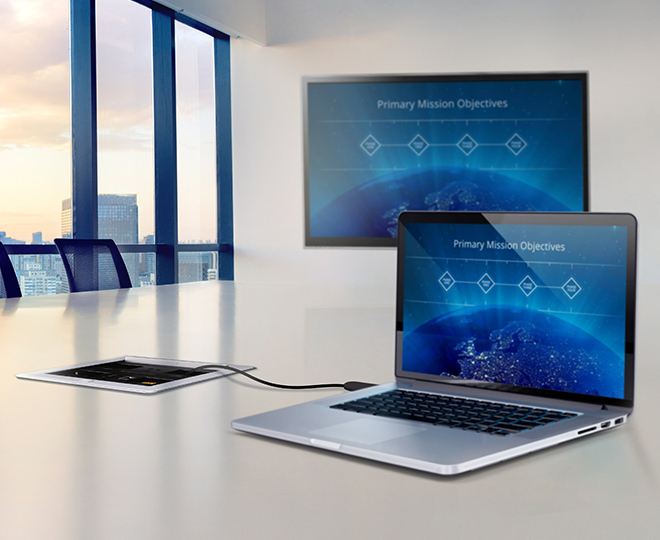 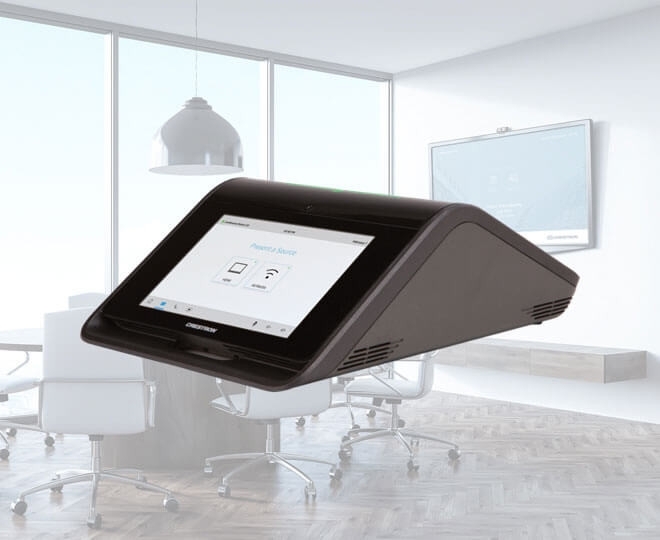 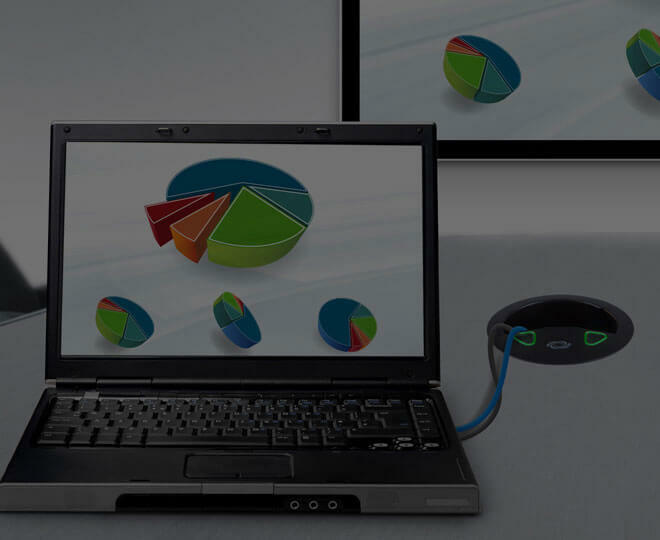 AirMedia® 2.0 is the fastest, easiest, most manageable, and secure wireless presentation technology. 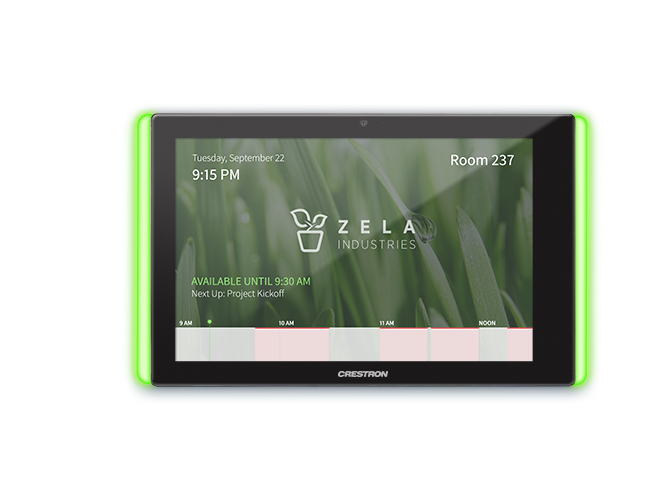 Built into a variety of devices to meet the needs of any space, it also supports room scheduling . 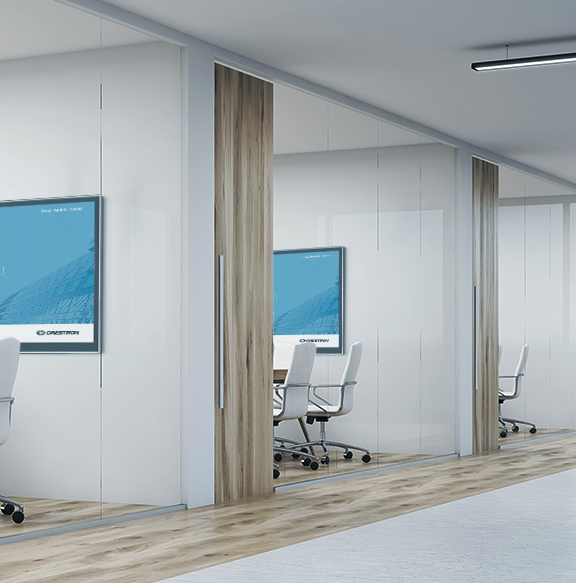 TSS and TSW Series are enterprise-grade, PoE touch screens designed for use in the modern workplace. 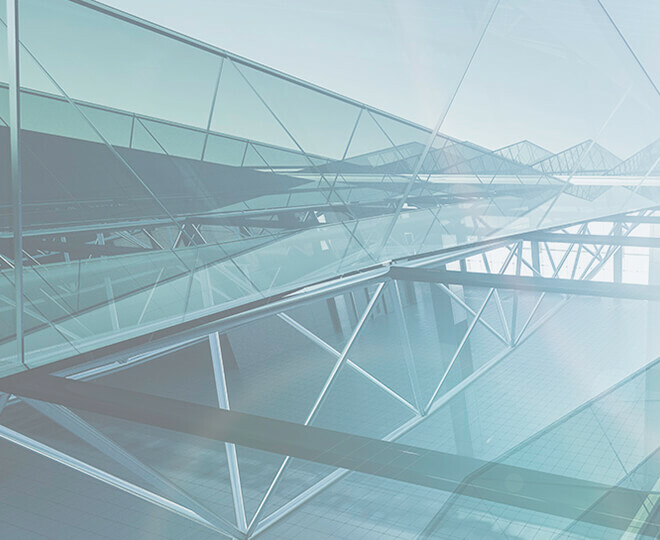 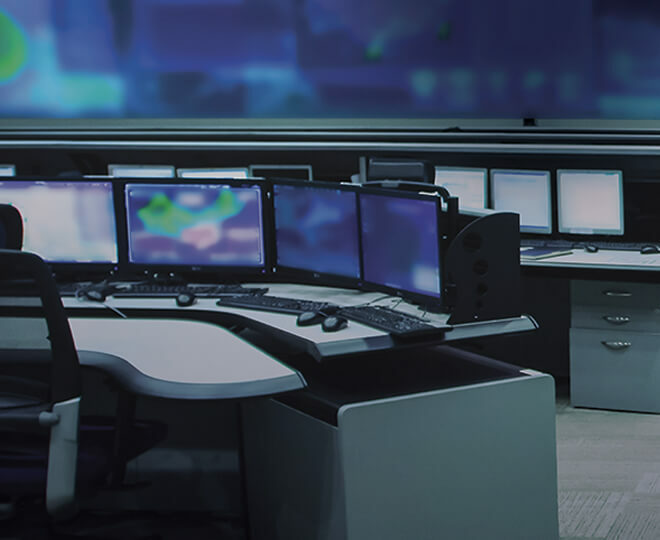 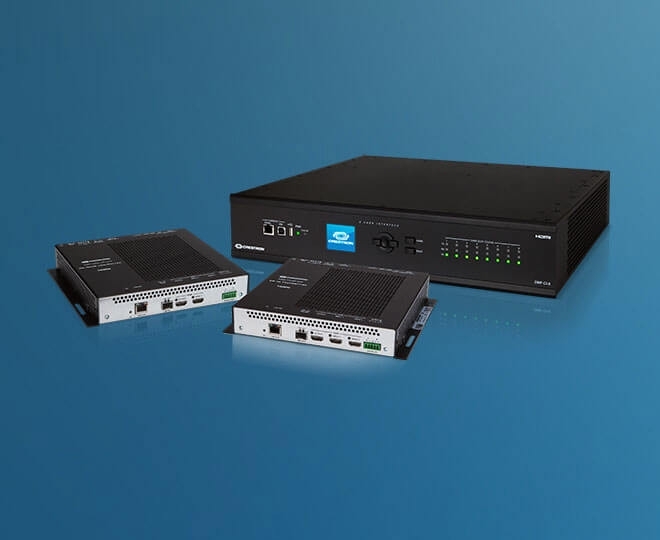 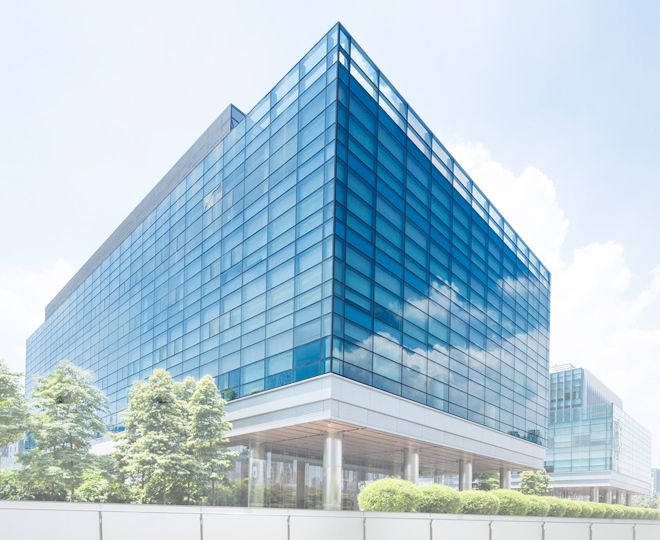 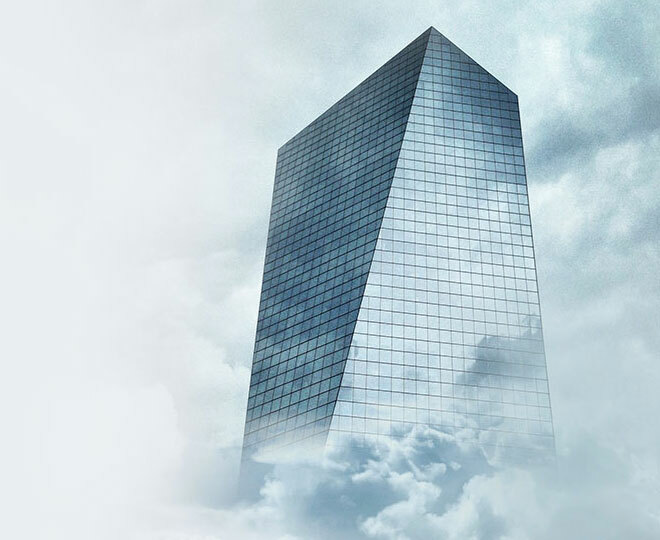 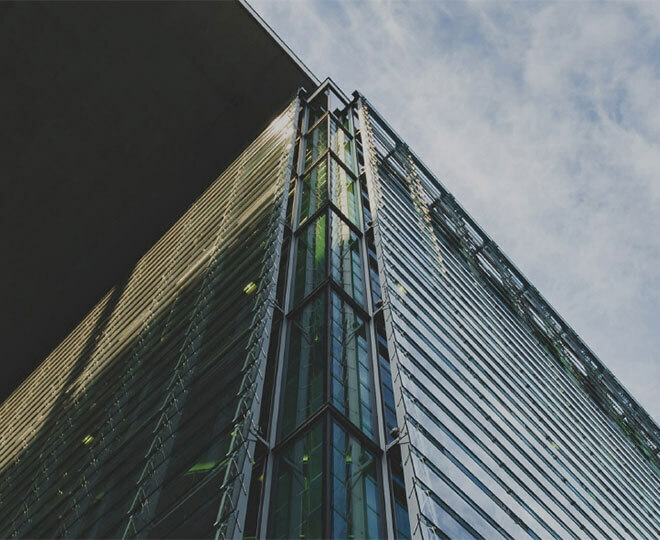 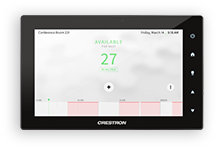 They leverage the latest network security standards, and are centrally deployed and managed via the Crestron XiO Cloud™ IoT-based service. 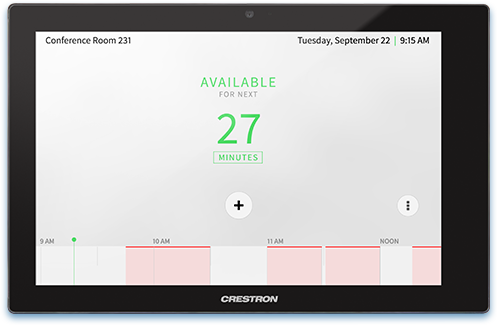 With Crestron room availability indicators, all it takes is a quick glance down the hallway to determine the status of meeting rooms. 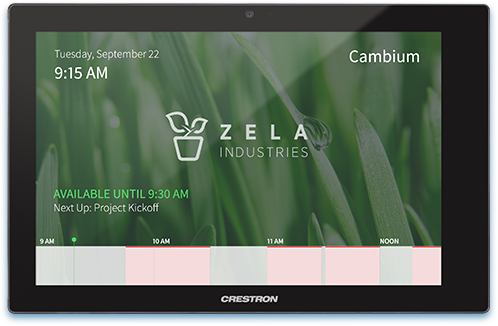 Part of a complete Crestron enterprise room scheduling solution, all indicators are USB powered and connect directly to a scheduling touch screen. 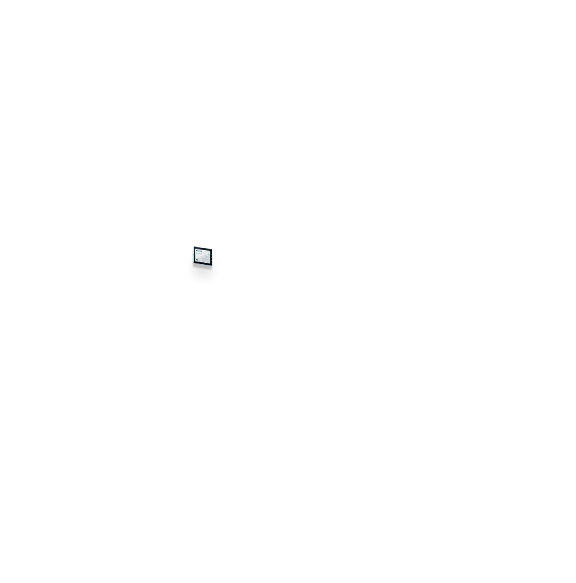 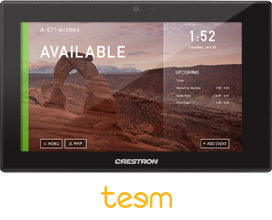 Sell Sheet for: Crestron touch screens or consumer tablets? 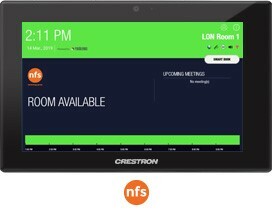 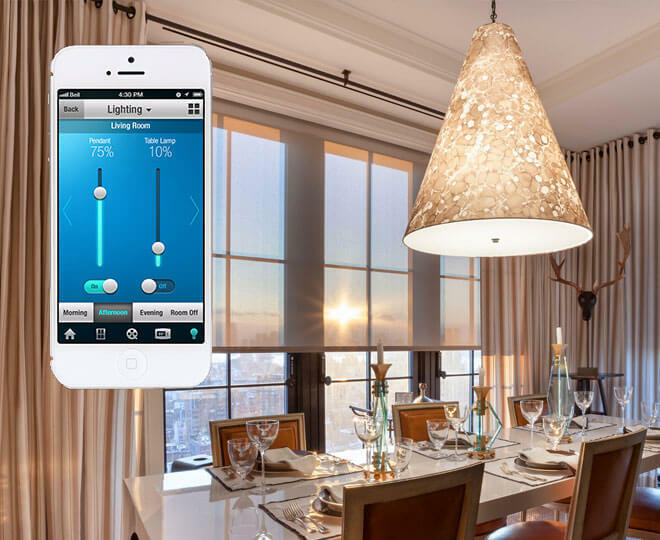 Which Crestron Room Availability Indicator is Right for Me? 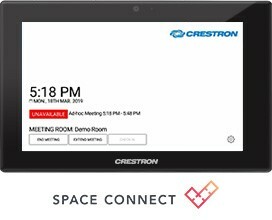 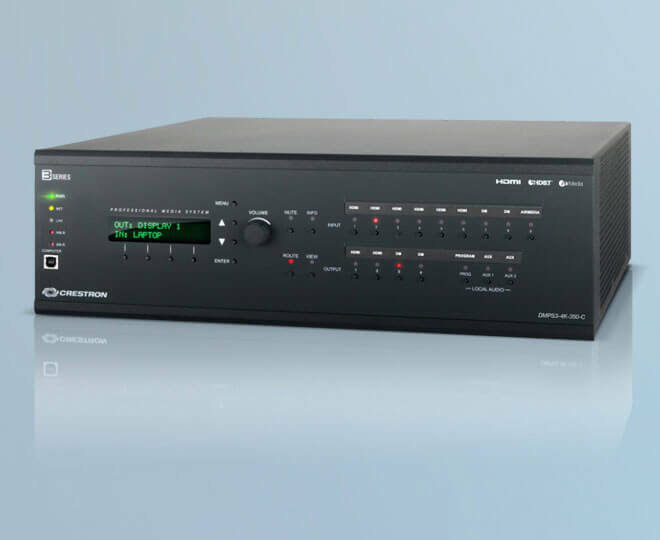 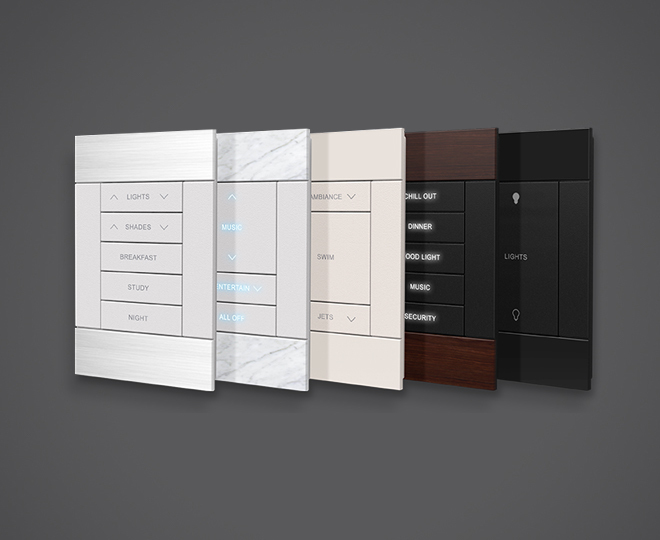 With four different models to choose from, there’s a Crestron room availability indicator to suit any office architecture and décor.